In Newsletter #39: Gourmet genomics coming to a hotel near you | The human side of integrations | Facebook may be your cheapest customer. The new year is the time for predictions, and as we put together our own, we came across two other great visions of the future hotel (see the summaries below). These two pieces take very different approaches to the future of the hotel -- one is all about (weird and wondrous) technological innovation, while the other, my favorite, is about the human side of things, and how the hotel of the future will be a networking hub (albeit one with a strong technology underpinning). The last piece we highlight this week isn’t a news article, but instead a spotlight on Facebook. I was really surprised by how excited the crowd at ALIS was to listen to Facebook’s Head of Travel, Christine Warner. I realize now perhaps we take Facebook for granted as a channel. We won’t make that mistake anymore. Lastly, much praise for Best Western’s CEO David Kong, who, at ALIS, candidly addressed the challenge of Airbnb to the chains. While so many of the industry’s biggest CEOs still call it “alternative lodging” (there’s nothing alternative about booking over 150 million guests), David stood up and acknowledged the industry underestimates the company’s disruption. ALICE's Alex Shashou addresses the crowd at ALIS, with co-panelists Christine Warner of Facebook, Choice Hotels' Bill Ramsey, and PwC's Ali Abidi. Why it matters: Gourmet genomics. Neurotechnology. Supersonic travel. DNA-driven spa treatments. These are just some of the many technologies futurist Dr. James Canton predicts for the hospitality industry within the next few decades, if not within the next few years. Dr. Canton, a former Apple exec, author and social scientist, says we should be excited about his “Hotels of the Future Study” because it showcases “how innovation may positively enrich the hotel and travel experience.” While he concedes many of his ideas may seem strange today, he anticipates they’ll soon become part of the cultural firmament, just as computers, mobile phones, and even TVs were once the thing of science fiction and now we can’t imagine the world without them. Indeed, to hear Dr. Canton tell it, hotels will see more innovation in the next 30 years than they’ve seen in the last 300, which makes it easy to dismiss this study as improbable. Yet, there’s another way to look at this. Last month we published a shortlist of technologies we predicted would make a big difference for hotels in 2017. In contrast with Dr. Canton’s, ours is a list of imminently achievable technological upgrades. But more than that, ours is largely a list of foundational technologies and configurations - such as the “platform approach to hospitality,” and “breaking with legacy thinking” - that, once in place, provide a future-proofed infrastructure for larger industry transformation. With an open tech stack, a platform technology foundation and all staff connected through software, hotels will be able to make the leaps and bounds in technology Dr. Canton foresees, as anyone will be able to build into this foundation and connect new technologies to it with ease. 2017 could be a year that seeds the kind of innovations Dr. Canton envisions. 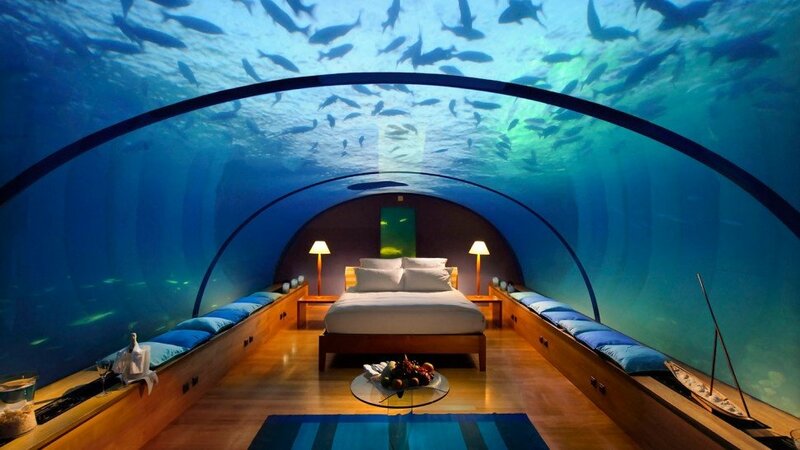 Putting the human back into "integrations"
Just like Dr. Canton’s predictions, however, Deloitte’s prescriptions for the hotel of the future can only be successfully implemented if the same technological foundation we prescribe in our list of hotel technologies for 2017 is in place. For hotels (which means every guest-facing staff member) to act as curators, matchmakers, neighbors, architects, or choreographers, there needs to be a break with legacy thinking. Every person and every resource (asset, vendor, inventory, etc.) needs to be connected via a platform in an interactive ecosystem (click here for our full list of recommendations). - 80% of time spent on mobile apps is done in just the top 5 most popular app, of which Facebook occupies the two top slots (as the Facebook app and Facebook Messenger). 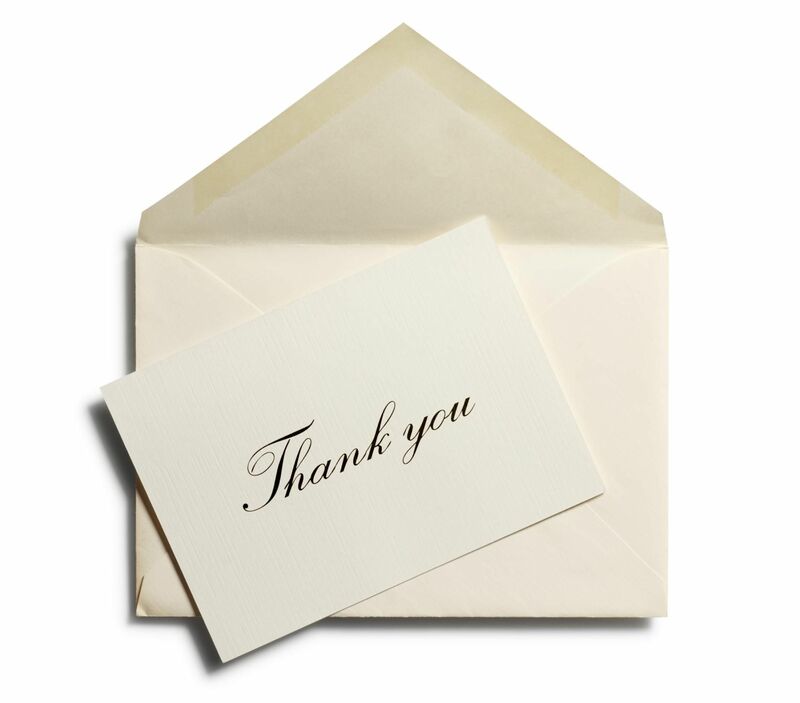 Facebook is quite the opportunity to engage guests! 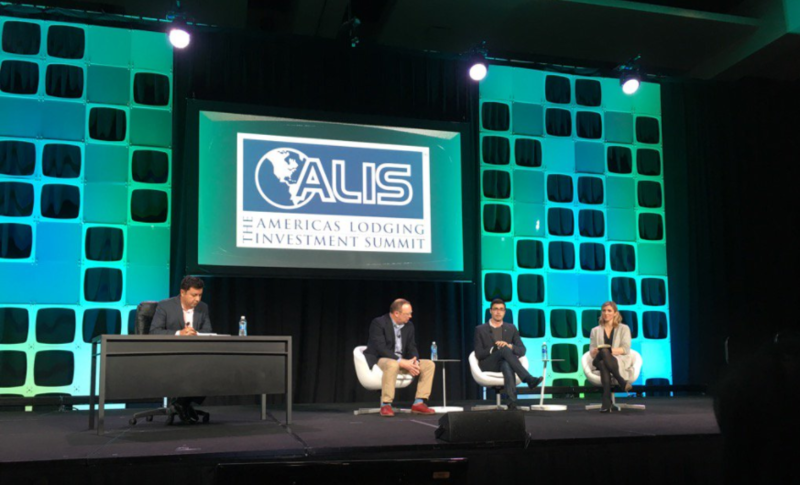 So, last week, when we were invited to speak on a panel at ALIS, the Americas Lodging Investment Summit, alongside Facebook’s Head of Travel, Christine Warner, we were quite excited. The hoteliers we knew in the audience were similarly excited about Christine’s explanation of how Facebook can help hotels target guests today. So, we wanted to share the conference resource with you, which explains how to use Facebook to target, advertise, and measure. But a quick word of caution. Any technology (or customer marketing channel) is only as powerful as your ability to use it. Using Facebook successfully does start and end at the intent phase. As Christine and Bill Ramsey (our co-panelist from Choice Hotels) attested to, the influence has to happen from the top for technology to be successfully implemented. There has to be a supporting mindset, a willingness to experiment and test strategies when adopting new technology to unlock their long term full potential.